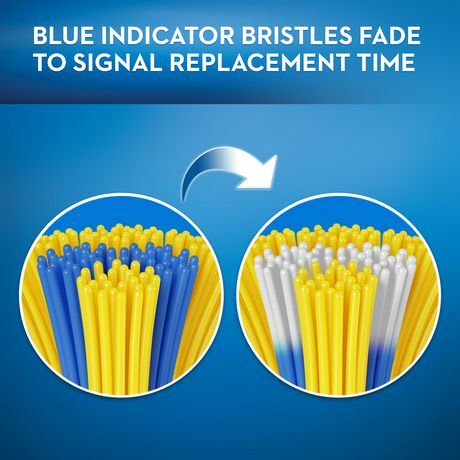 The Oral-B Pro-Health Vitalizer Advanced toothbrush is clinically proven to remove more plaque than a regular toothbrush. 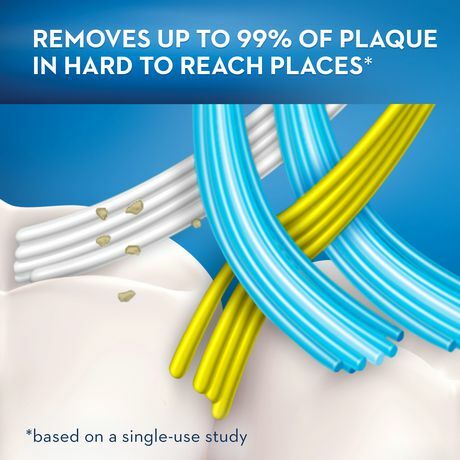 It removes up to 99% of hard to reach plaque*. 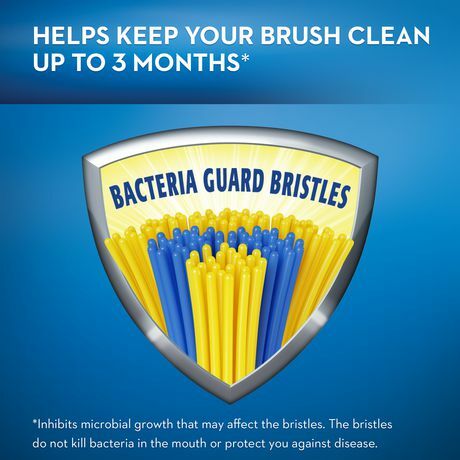 Our Bacteria Guard Bristles help keep your brush clean for up to three months. 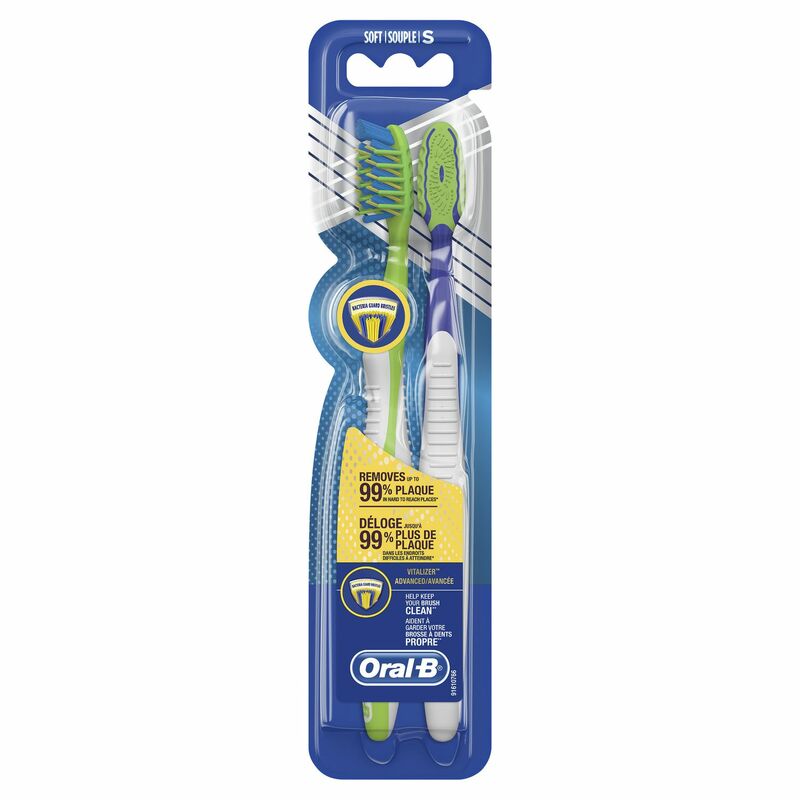 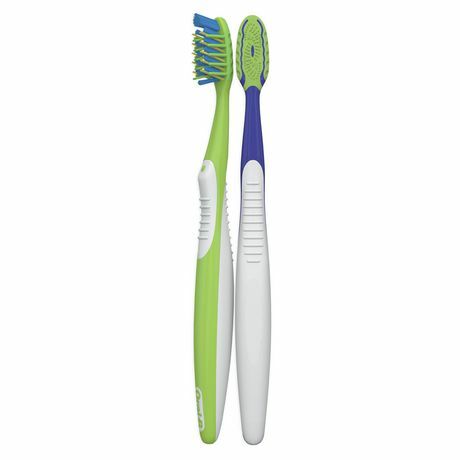 ** This toothbrush features unique CrossAction Bristles that are angled in opposing directions to lift out and sweep away plaque. 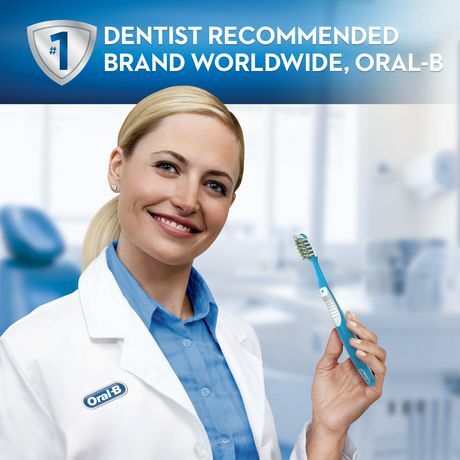 Oral-B, Trust the Brand more dentists use themselves worldwide. 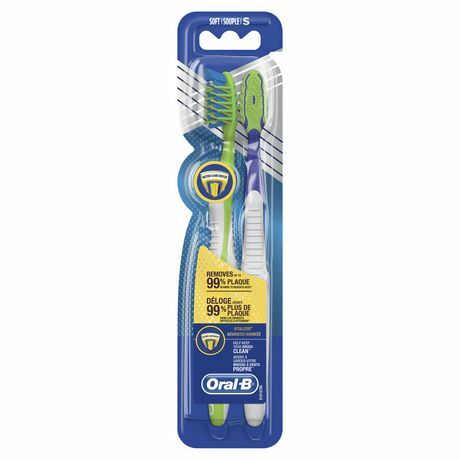 **inhibits microbial growth that may affect the bristles. 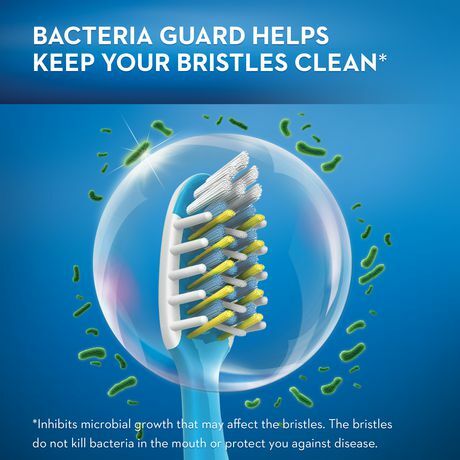 The bristles do no kill bacteria in the mouth or protect you against disease. 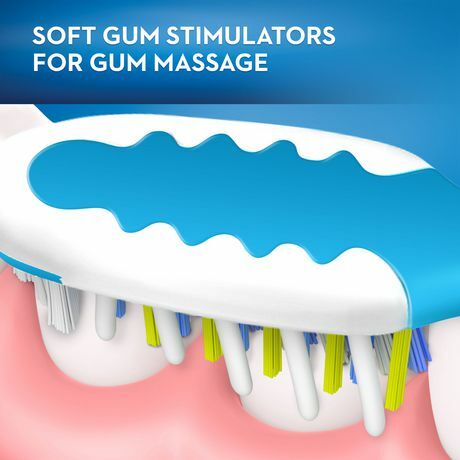 Always clean the product thoroughly after use.